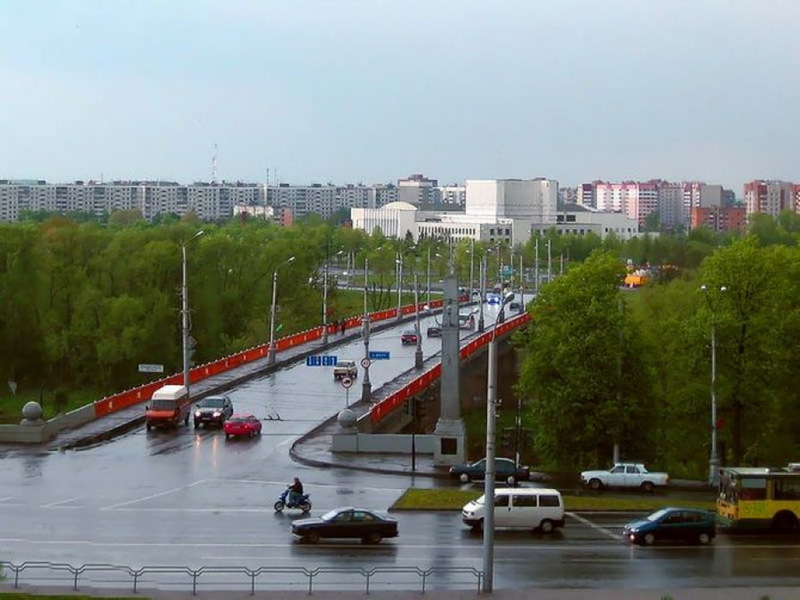 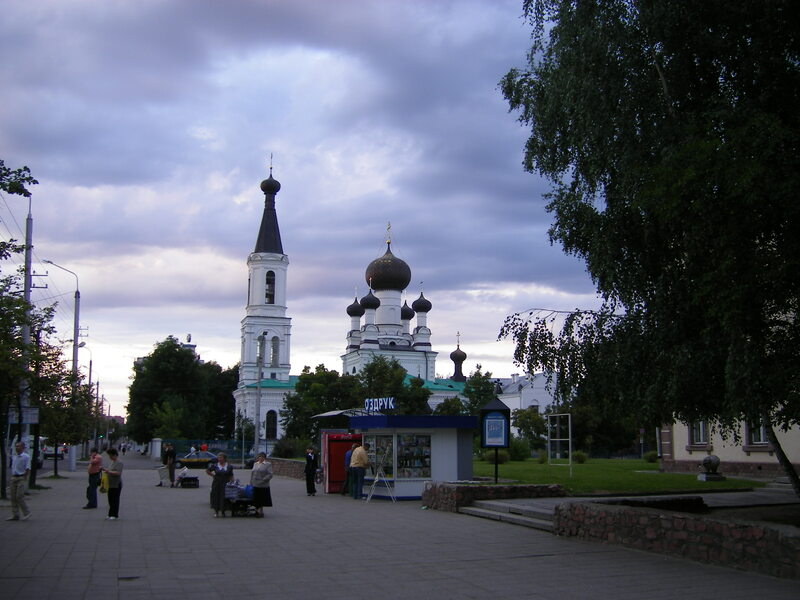 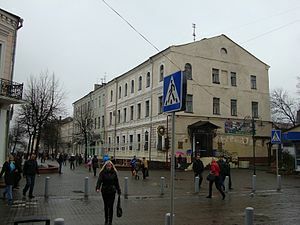 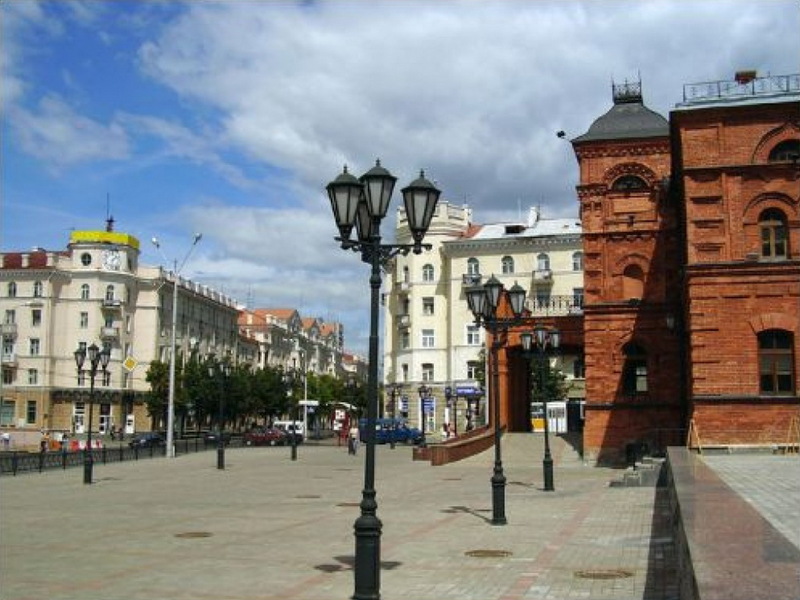 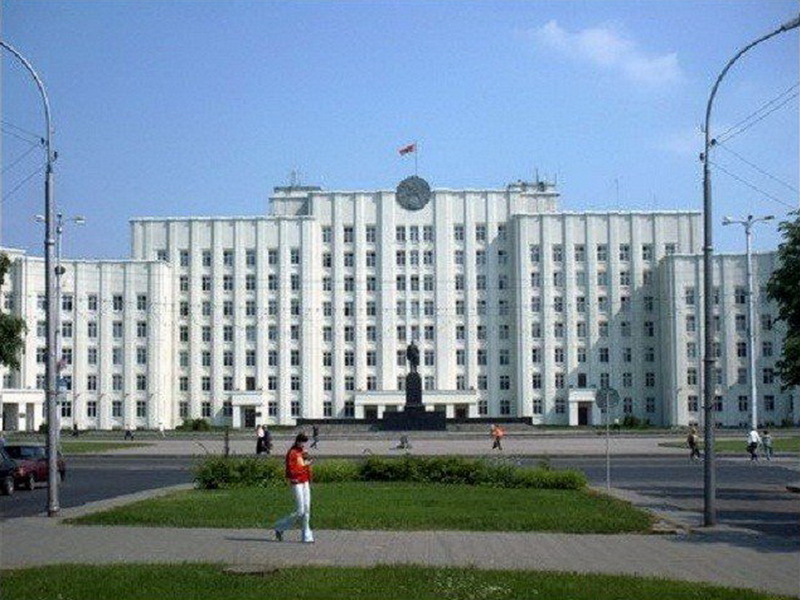 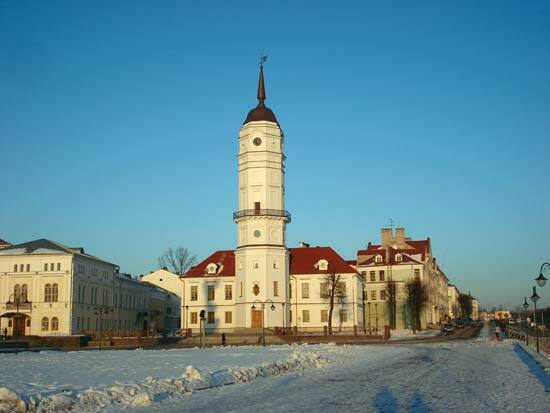 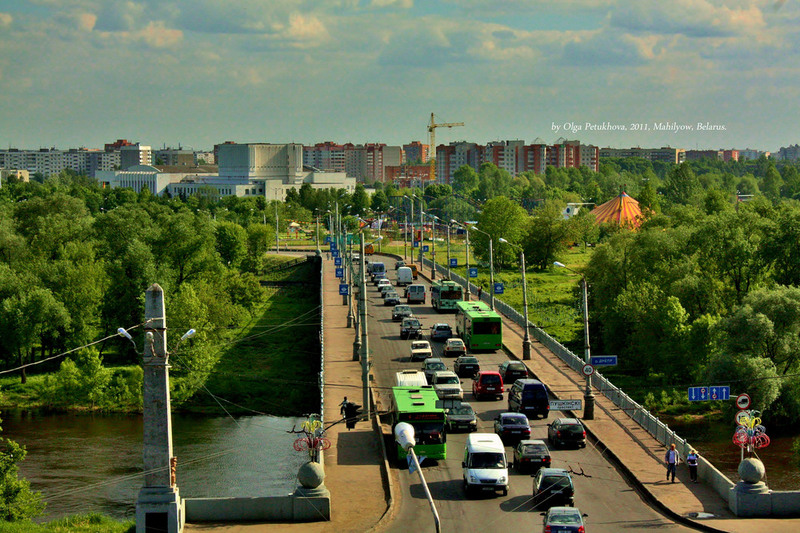 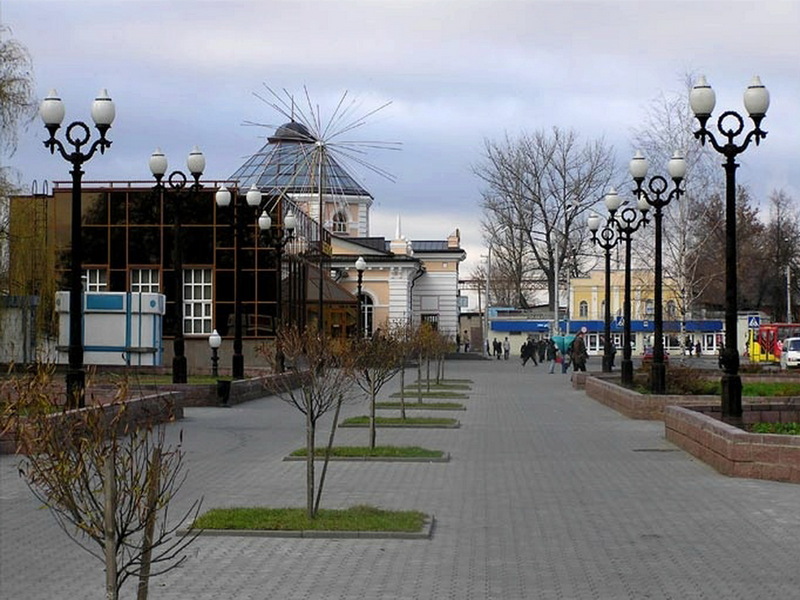 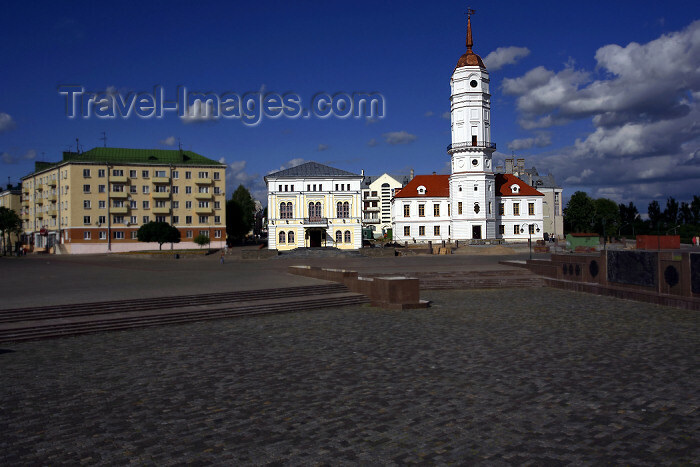 Mahilyow is city of Belarus (Mahilyowskaya Voblasts'). 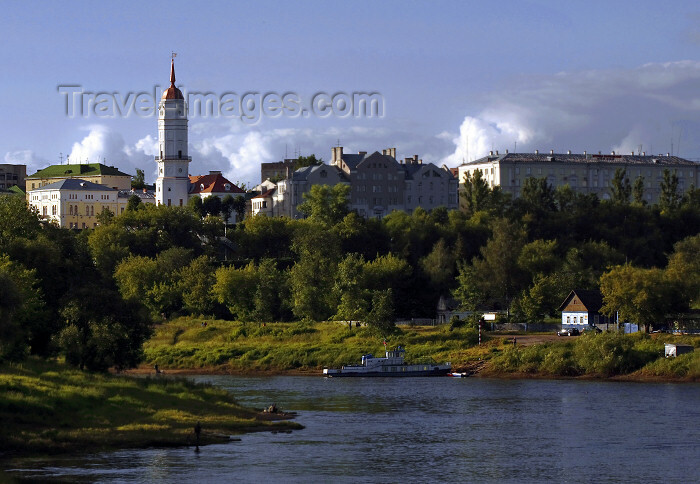 The population of Mahilyow: 369,200 people. 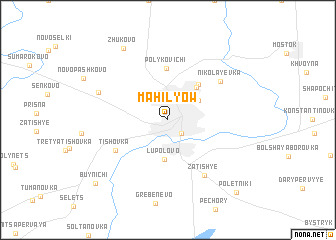 Geographic coordinates of Mahilyow: 53.9141 x 30.33764.